ACCU-FAB’s teams of qualified engineers are available to assist our customers from the design conception through the commencement of volume production. As part of each customer service team, a qualified manufacturing engineer is assigned to each account to ensure that our customers receive individual care and support of their engineering needs. A broad range of engineering expertise is also on staff at ACCU-FAB, which enables us to consult with customers on simple and specific issues of manufacturability or to provide complete design engineering services. As a valued partner, our customers rely on us to provide manufacturing and design advice and assistance throughout the product cycle. 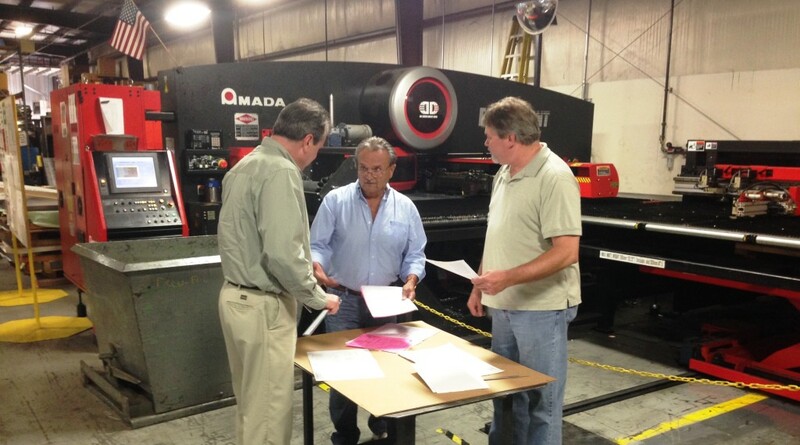 At a moment’s notice, we can assemble years of manufacturing experience specific to our core process competencies.